Building a new dock or deck in Palm Coast? Are boat docks built the same as traditional decks? They have the same weight distribution along with the same beams, joists and decking. There are a few differences, however, to help account for the placement of the dock and the fact that a portion of it will be submerged in water. Once you’ve dealt with these particulars, it’s possible to build a boat dock that can complement any surrounding and serve functionally for years to come. Just like with deck construction, before building a boat dock or deck, it’s important to consider how you, your family or future owners may be using your new deck or dock.. Not all docks are used just for anchoring a boat, so while it’s possible to simply build an 8-foot square and tie a boat to one pillar, it’s far more practical to consider all the possible uses and work them into the final plan. We offer start-to-finish solutions for every project including full design services. 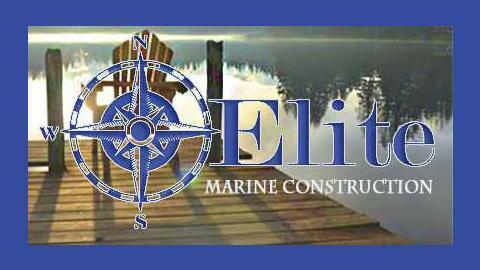 Elite Marine Construction specializes in docks, boathouses, boat lifts, dune walkovers, seawalls, and much more. 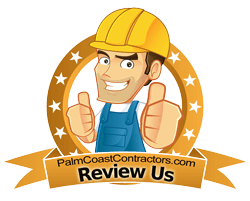 We do both residential and commercial projects. We pride ourselves on honesty and getting the job done on time, and on budget. We guarantee high-quality construction for each and every project, providing the personal touch that every customer deserves.